I need a plain 4x6 portrait template. No logos. Is that available? 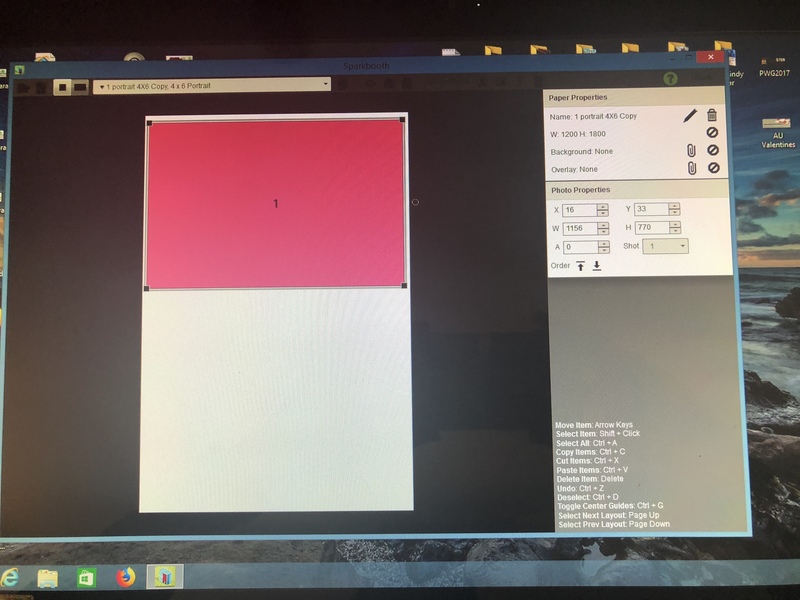 Is there a plain 4X6 portrait layout without needing to add a logo. If so, I am not finding it. Ok, I just did that but when I go to take a picture it says cannot start session selected photo layout has zero photos. Add a photo to the layout. See attached screenshot. I don’t want any photo/logo etc.. on it though. We need it to just simply be one 4X6 picture. So you do not want it to take any photo? Sparkbooth does not do that. Ok, got the part with adding the picture, but can not get it to cover the full 4X6 area. Do I need to change something it says photo properties on the right-hand side? 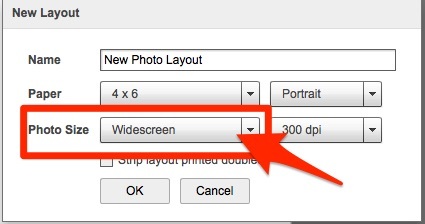 proportion, you need to select "Widescreen" in the new layout dialog. I did change it to widescreen. Does any of that need changed? Went through and did all that again. On my screen it still only shows that it is covering only half of the white area so I assume that means it is not a full 4X6. degrees. Or select "Portrait" for photo size and paper. send a Contact Request in Skype and we can connect. Then we can talk and I can share my screen and show you how to do this. Perfect. It will be about 20 minutes if that’s ok. Your Skype email was blocked. it is faster and we can talk and learn how easy it is. Perfect. Thank you so much. He should be home shortly. what email did you use with Skype? Not sure but I think we have it figured out for what we need tomorrow night.